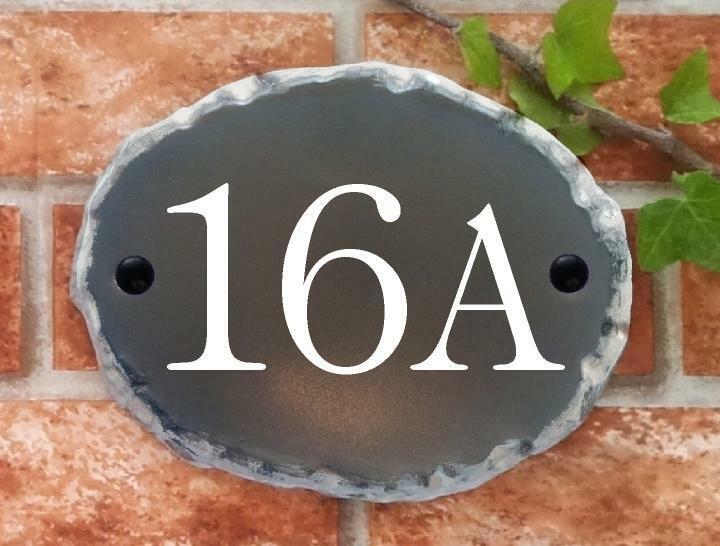 This rustic house number plaque will withstand extreme weather conditions without cracking or splitting. 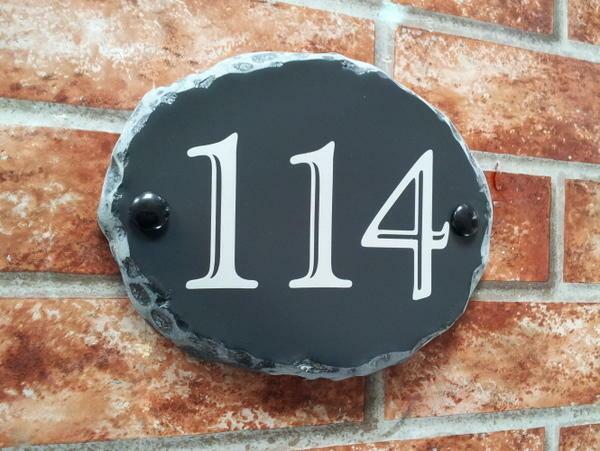 This product features night reflective numbers of up to 4 digits in a choice of 21 different fonts. 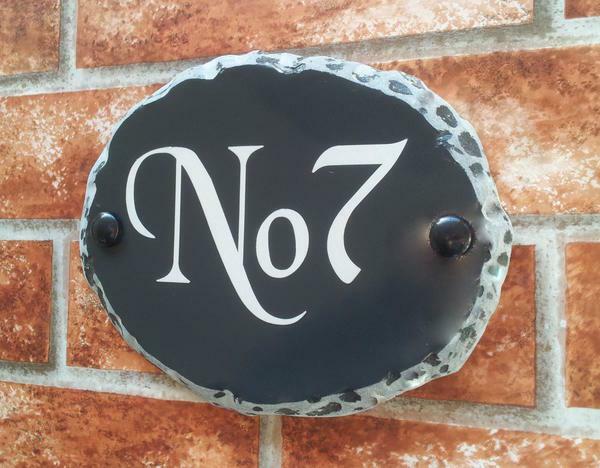 House number received today, very pleased with it, Many thanks. Really great job thanks. Very pleased indeed. It looks great, many thanks. 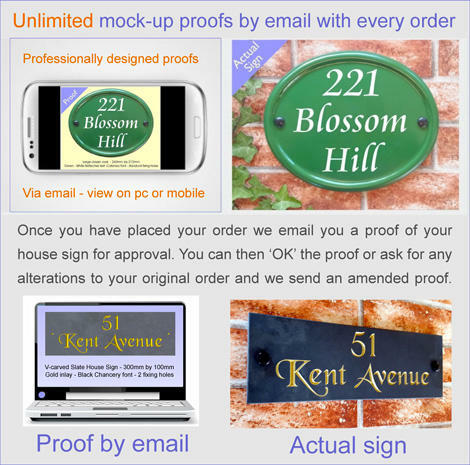 Great signs - many thanks - very pleased. 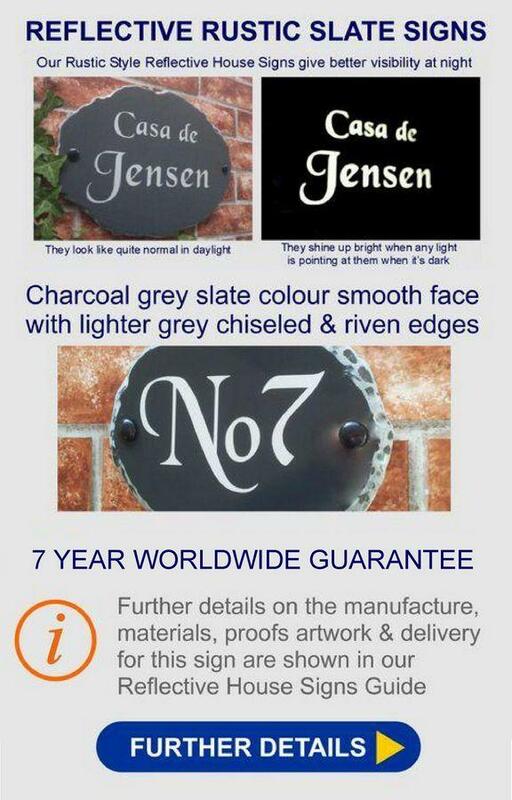 Thank you for the delivery of the No 89 sign it is very much appreciated. 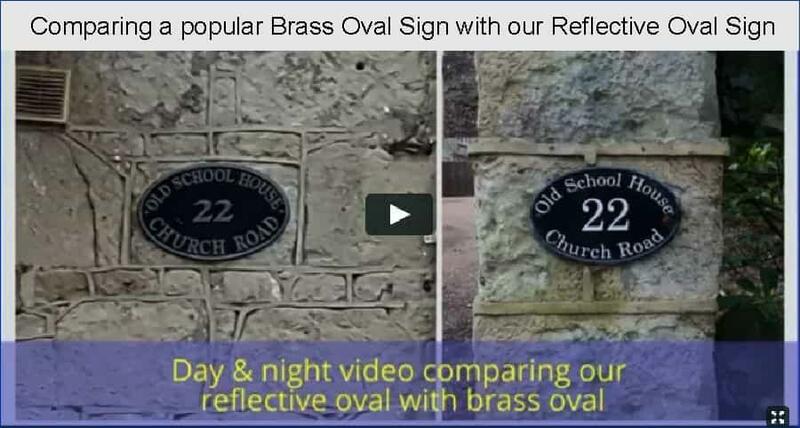 The above sign arrived safely and looks super mounted on my gate. Thank you. 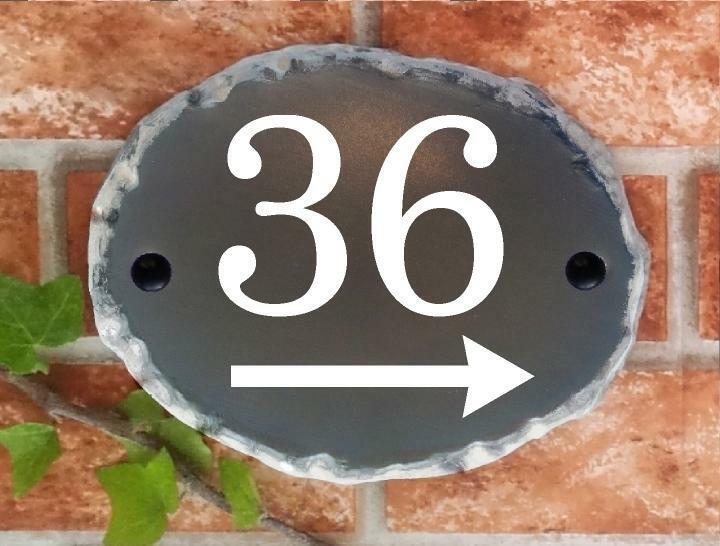 Hello, just to let you know that my door number arrived on Saturday, am very pleased with it, thank you!